Though Tesla’s Elon Musk beat his deadline to install a giant battery to make up power shortfalls in SA, electricity still can be quite expensive – the most expensive in the country. In July 2017, bills were raised by an average of 20%. Many of the pains of living SA is power shortages and spikes when demand peaks during summertime. 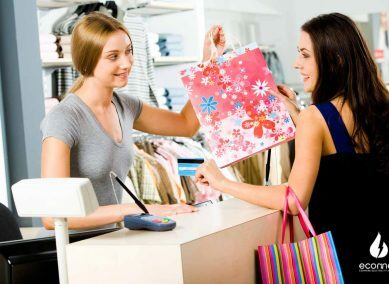 But by looking at your plan and switching retailers, you could save a significant amount of money. In South Australia, a single distributor that both owns and maintains the lines provides electricity. The distributor is called SA Power Networks. SA Power Networks is a privately owned distributor of the lines and power generation. 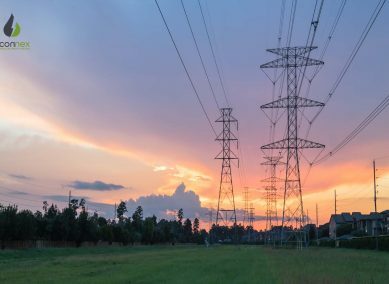 The SA government is looking to attract a new renewables-focused distributor to introduce competition in power as part of the SA Energy Plan. This is a few years off, however. Even so, if you find you have higher than normal power bills, it’s quite possible your usage charge discounts – the most common discount retailers offer – has expired. Usage charge discounts expire after 12 months on average. SA also charges for power different to other states. Power is bundled into “blocks” which is called Tariff 110. As an example, a retailer might charge you a base rate for the first 10kWh used per day, a higher rate for the next 15kWh, and even higher rate for all power used after that. These blocks may be as few as two, or as many as five. Either way, they are tiered according to usage. Other block charges vary from summer to winter. Tariff 116 is similar, but is bundled with a controlled load tariff for hot water and other peripherals. You can save money if you can find a deal that factor in cheaper Tariff 110 blocks compared to the current set of blocks you are on right now. 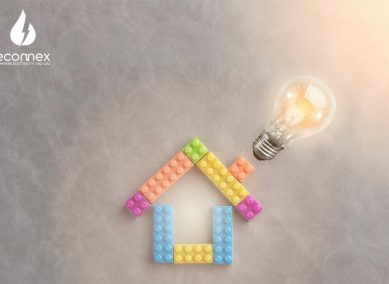 Since SA power plans can be trickier to navigate – especially if you’re from interstate and moving in – a new energy comparison site can help you see how much you will save in dollar terms, without doing complex sums to figure out which Tariff 110 is best. 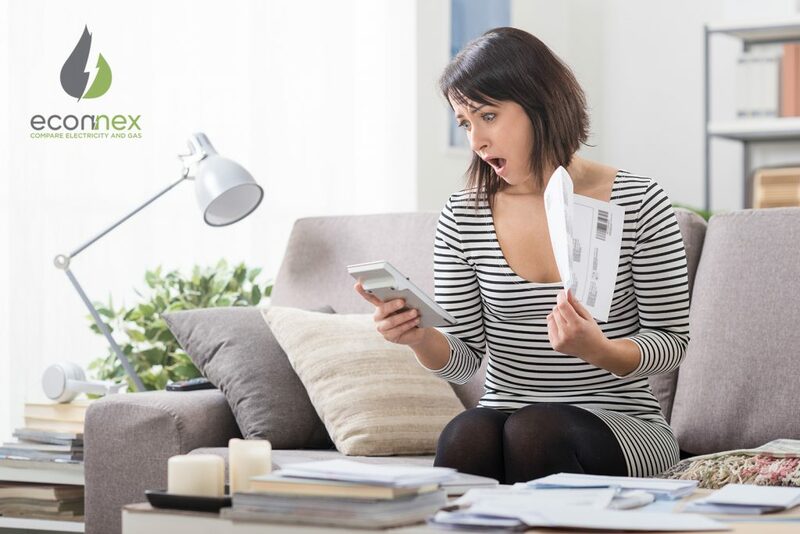 Econnex does all the calculations for you, and shows you how much you could save over the life of your plan. We don’t have a call centre, so we never push telemarketers on to you. You can even sign up using your phone. Click here to compare and save.